Rotterdam. The cultural areas are spread all over the center and therefore an autonomous landmark project was initiated to connect all areas. Papillon Paradis as this autonomous art project connects these arears. It is a poetic translation of the beginning of something beautiful. The cocoon opens and a beautiful butterfly comes out. 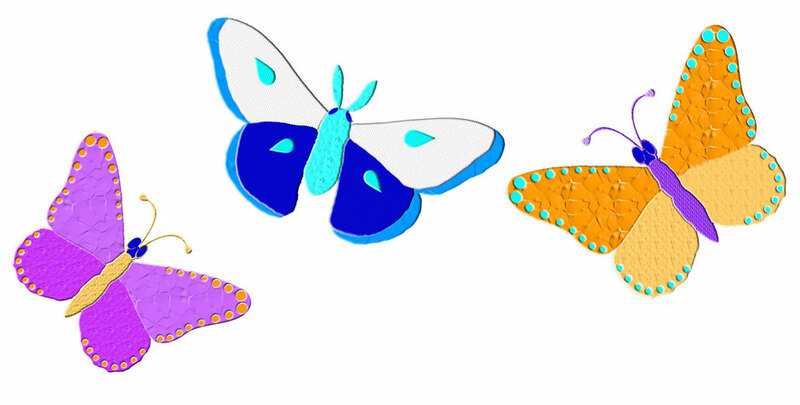 To empasize the day and night program, both butterflies and moths are used. In this concept the 3 main cultural areas in Rotterdam are connected. 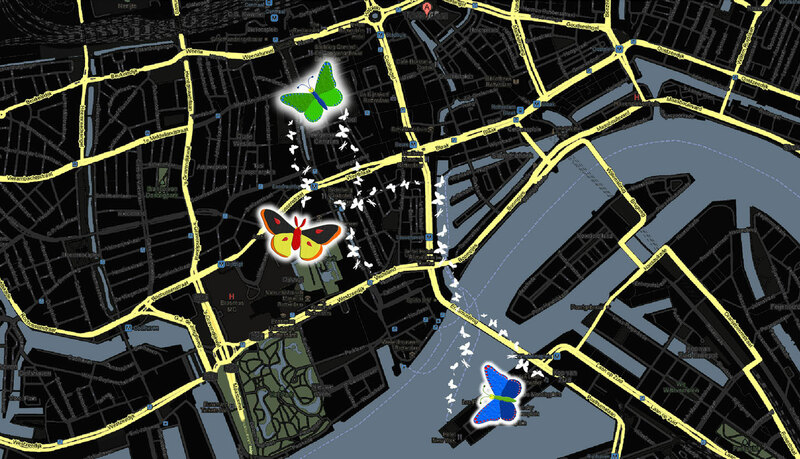 Besides these areas all cultural institutions will be marked with a semi-transparant butterfly on their facade at the entrance. 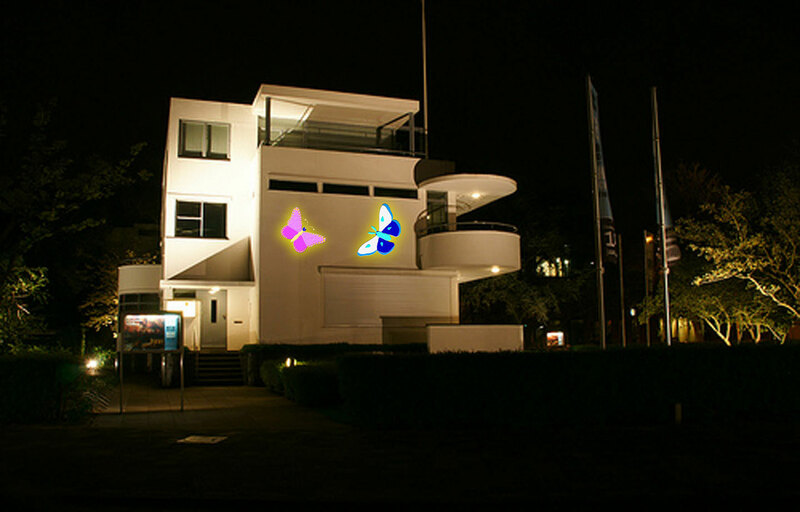 The butterflies glow in the dark.